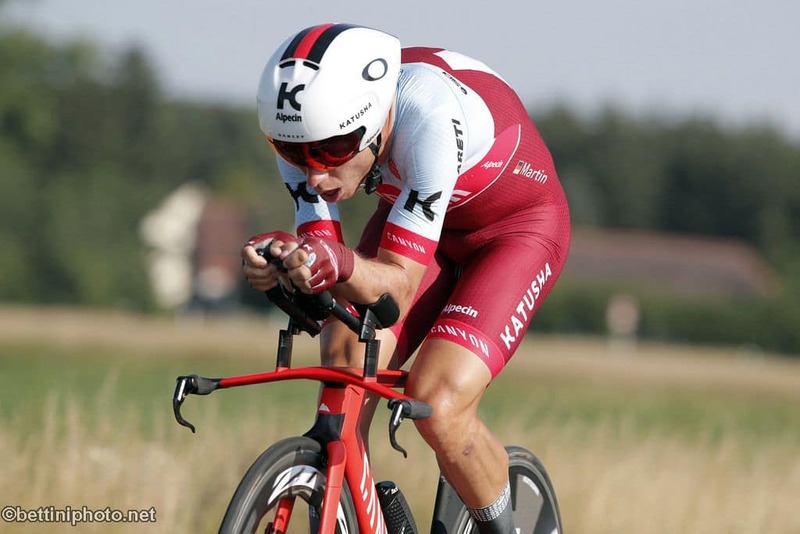 Tony Martin will switch to Team LottoNL-Jumbo next season. 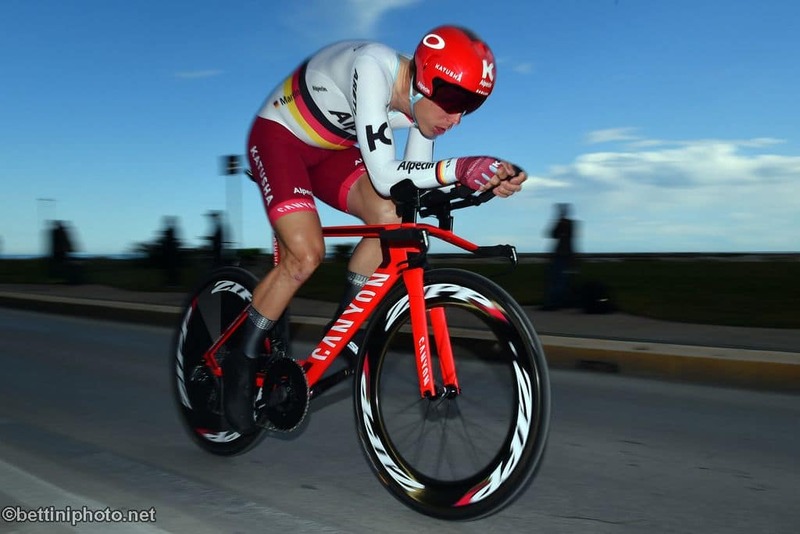 The four-time time trial world champion is convinced he’s in the best environment to excel. Team LottoNL-Jumbo expect him to be a major part of team time trials. In addition, the 33-year-old German gets an important supporting role to mentor the young squad. “Tony was the missing link. He brings in a boatload of experience and he’s a professional in every way. He can be of great value in the support of our leaders. His signing is a confirmation of the development we’ve been through in recent years”, Plugge believes. It was previously announced that Mike Teunissen, Taco van der Hoorn, Lennard Hofstede, Laurens De Plus and Jonas Vingegaard will make the switch to Team LottoNL-Jumbo. Gijs Van Hoecke, Robert Wagner, Enrico Battaglin, Lars Boom and Bram Tankink are leaving the team. Martin’s 2018 season was disrupted after being involved in a massive crash during stage eight of the Tour de France. The German suffered a spinal fracture and was forced to abandon. Martin recovered in time to make an attempt at the time trial world championships but finished in seventh place, 2:25 behind the winner Rohan Dennis.